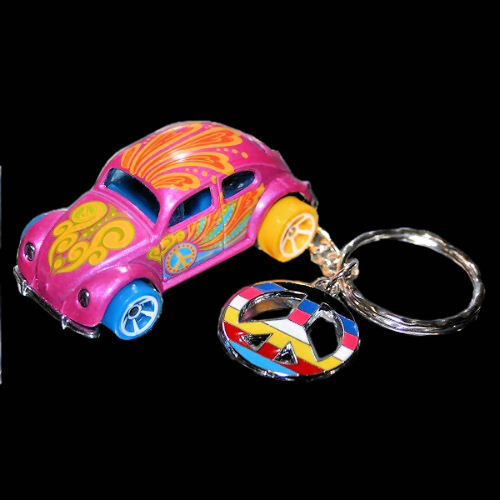 KEYCHAIN - Custom Pink keychain Vehicle Year: Classic Make: Volkswagen, VW Model: Beetle Scale: 1:64 Additional Info: Beautiful... custom design. 1 of a kind! Beautiful... custom design. 1 of a kind!